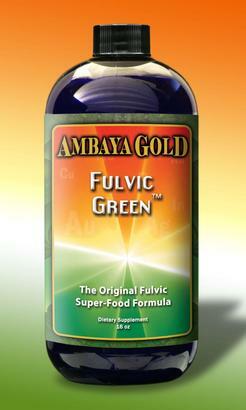 Fulvic Green is a unique liquid concentrate of an Activated Monatomic Fulvic base with all-natural Hawaiian Spirulina. 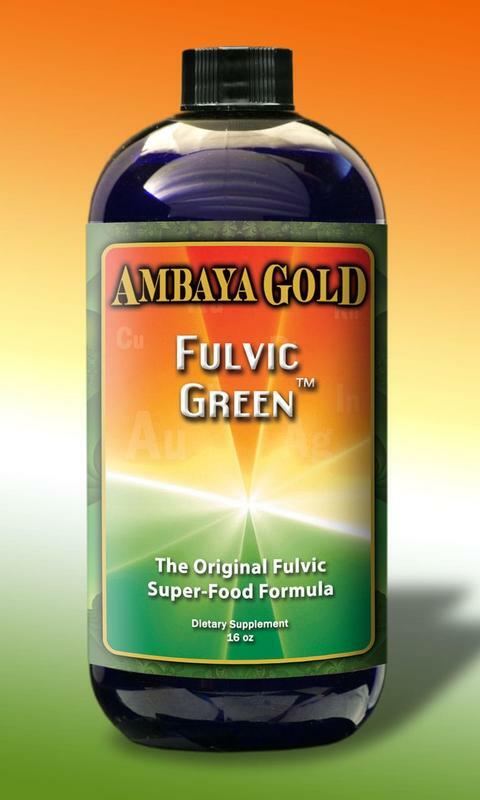 This powerful combination provides the natural healing benefits of Fulvic Acid with Spirulina's incredibly rich blend of proteins, amino acids, vitamins, and minerals. It has a smooth taste and provides a great boost to the day. Suggested Use: Take 1 teaspoon (or more as desired) in 6-8 ounces of water twice daily. Shake before serving. Refrigerate after opening. Other ingredients: purified bio-photon restructured water, plant-based enzyme phytonutrients, and 83 minerals, elements and amino acids - antimony, barium, beryllium, bismuth, boron, bromine, cadmium, monatomic calcium carbonate, carbon, cerium, cesium, chloride, monatomic chromium, cobalt, copper, dysprosium, erbium, europium, fluorine, gadolinium, gallium, germanium, gold, hafnium, holmium, indium, iodine, iridium, iron, lanthanum, lithium, lutetium, monatomic magnesium, manganese, molybdenum, neodymium, nickel, niobium, osmium, oxygen, palladium, phosphorous, platinum, monatomic potassium, praseodymium, rhenium, rhodium, rubidium, ruthenium, samarium, scandium, selenium, silicon, silver, sodium, strontium, sulfur, tantalum, tellurium, terbium, thorium, thulium, tin, titanium, tungsten, vanadium, ytterbium, yttrium, monatomic zinc, zirconium, alanine, glutamic acid, glycine, histidine, isoleucine, leucine, methionine, phenylalinine, serinine, threonine, tryptophan, valine. 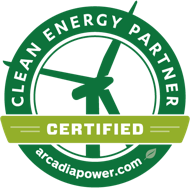 Plant based phytonutrients and 72 minerals, elements and amino acids including: boron, bromine, calcium carbonate, carbon, chromium, cobalt, copper, germanium, gold, hydrogen, indium, iodine, iridium, iron, magnesium, manganese, molybdenum, nickel, nitrogen, oxygen, phosphorous, platinum, potassium, rhodium, selenium, silicon, silver, sodium, sulfur, vanadium, zinc, plus the following amino acids: alanine, arginine, aspartic acid, cystine, glutamic acid, glycine, histidine, isoleucine, leucine, lysine, methionine, phenylalinine, proline, serinine, threonine, tryptophan, tyrosine, valine.